Balaji Baji Rao was the third Peshwa who died after the defeat of Marathas in Third Battle of Panipat in 1761. 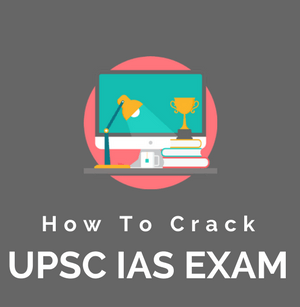 He was succeeded by Madhav rao, his son. While Raghunath Rao, brother of Balaji Baji Rao was in lookout to become Peshwa himself. 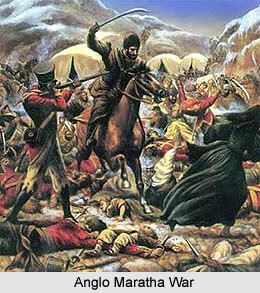 After death of Madhav Rao in 1772, British caused the first war with Marathas. 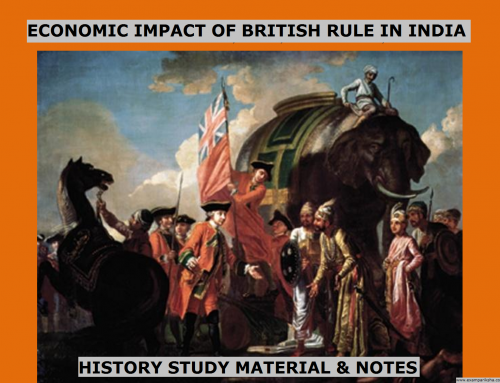 The immediate cause for first Anglo Maratha War was English interference in the internal affairs of Marathas. The then Maratha Peshwa, Narayan Rao died without an heir. The birth of a posthumous son to Narayan Rao then drove Raghunath Rao to desperation and he eventually signed the Treaty of Surat in 1775 with the Bombay government with hopes to gain the throne with the help of English troops. By the treaty of Surat, Raghunatha Rao had promised to cede Salsette and Bassein, and also refrain from forming an alliance with the Company enemies. In the First Anglo Maratha war that followed, none of the two parties were gaining ground and finally realized the futility of the struggle. The treaty of Salbai in 1782 which ended the first Anglo Maratha War. By the Treaty of Salbai, there was peace between with the Marathas. 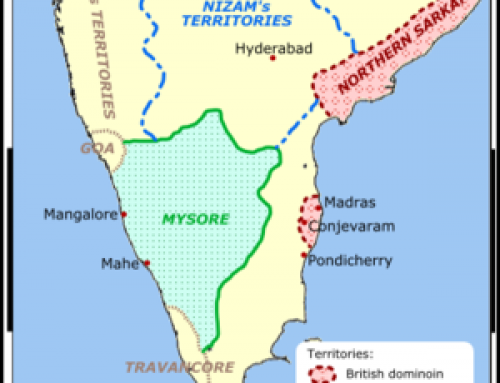 In this treaty the British began exerting pressure on Mysore with help from Marathas for recovering their territories from Haider Ali. In Poona, with death of two shrewd statesmen Mahadji Sindhia and Nana Fadnavis there began a fierce rivalry for power between the successor of Mahadji Sindhia, Daulat Rao Sindhia and Jaswant Rao Holkar. Both of them tried to secure the throne at Poona. Thereafter, Baji Rao II fled to Bassein and then signed a subsidiary alliance with the British. Under the treaty of Bassein, the Peshawa surrendered the city of Surat and to gave up claims for chauth on Nizam’s dominions. He also agreed to not take up arms against the Gaekwar. 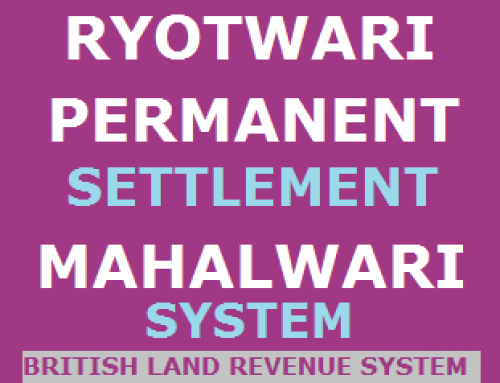 With the efforts of Sir George Barlow the Holkar signed the Treaty of Rajpurghat in 1805 under which the Maratha chiefs gave up their claims to areas to the north of river Chambal, over Bundelkhand, and other allies of the Company. This treaty of Rajpurghat marked the end of the Second Anglo-Maratha War. The third and the final battle of the Anglo-Maratha struggle began after coming of Lord Hastings as the Governor-General in year 1813. The Peshwa had to sign the Treaty of Poona in 1817, under which he gave up the headship of the Maratha confederacy and he also had to conduct relations with other states through British Resident. The Peshwa also ceded the Konkan along with his rights in Malwa, and Bundelkhand. The Treaty of Gwalior (1817) was concluded by Lord Hastings with Daulat Rao Sindhia as part of preparations for cam­paign against Pindaris. 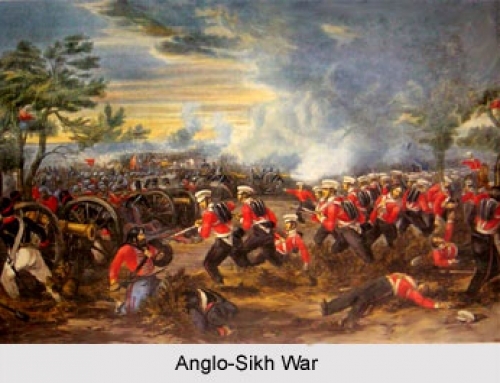 Consequently, the Pindari war was merged in the Third Anglo- Maratha War. All Maratha opposition to the British power ended after yet another attempt by the confederacy against British. A new settlement was made with the Maratha Chiefs. The Peshawa surrendered his name and authority forever in lieu of eight lakhs rupees as pension and retired to Bithur near Kanpur. A small district Satara was reserved for descendant of Shivaji as the Raja of Satara. All the remaining Peshawa’s territories were annexed to the Presidency of Bombay.